I know I'm a day late with this, but I just wanted to wish you all a wonderful 2014, in which you achieve everything you set out to achieve and more. Here's to all the bigger and better things to come! 2013 was a great year for me, I succeeded in pretty much all of my resolutions and even managed ones I hadn't actually intended to do - I replaced juices and squash for endless glasses of water, used less heat on my hair, grew the balls to dye it pink and lilac, got AS grades I'm happy with and towards the end of the year, received offers and interviews from my favourite universities. As horribly cliché as it sounds, last year was truly one of self discovery, I finally worked out what had been staring me in the face for so long and decided what I want to do with my life; with that decision I began to discover and become more confident in the things I believe in and the things I don't, my opinions on things I love and things I hate and the causes I want to support. I made some significant decisions last year surrounding my career choice and my A-levels, and as much as it worried me at the time and was frowned upon by some, making the decision to pour my heart into journalism and drop Physics at A-level in order to carry on with my 'less rigorous and academic' A-level subjects was probably one of the best choices I've ever made. Also this year, I feel like I've established my own style and my wardrobe now resembles a true reflection of 'me' - a cool toned colour palette and soft pastels mixed with both girly and grungey pieces. I now know who I am and who I want to become better than I ever have. 3. Get the A-level results I need to get into university! 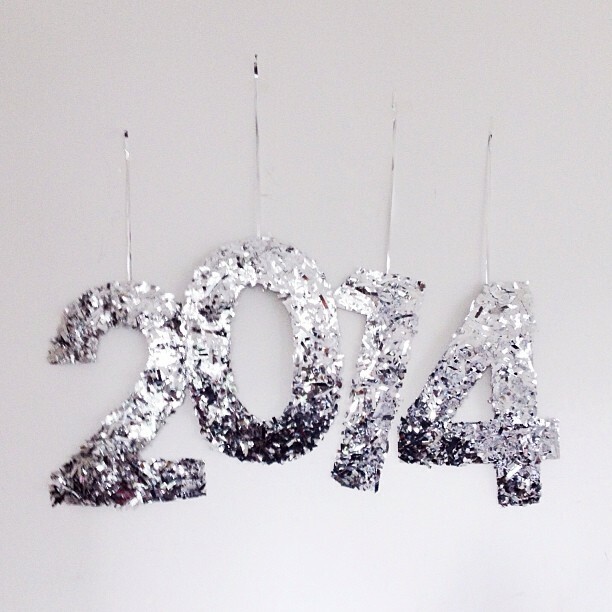 How was your 2013 and what're your resolutions for 2014? P.S. I will soon be posting on what I got for Christmas so watch this space! My resolution is to get serious with blogging yet improving on collaboration project. As well, i have so many things to do since I'm moving to Manchester soon. It's gonna be hard-working year!